Running viral videos without verifying them can go horribly wrong. Times of India finds out. 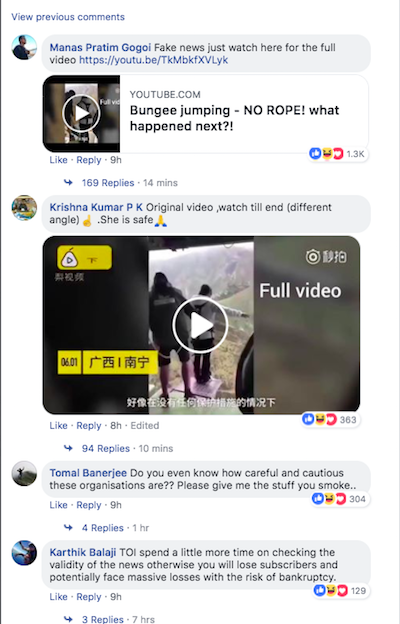 The Times Of India on June 15 posted a video which claimed to show that a woman unwittingly bungee jumped off a platform as her instructor forgot to attach the safety harness. The video stated that her trainer realised that he “forgot to hook the string” but only after the girl leapt off the platform. The body language of the instructor whose back is turned to the camera appears to make him seem suddenly startled, which is what makes the claim believable. 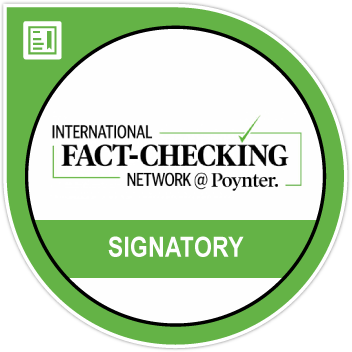 The newspaper even published it to its Facebook page where it has received over 1,400 shares and over 2,000 comments mostly from people who called it fake. It is not clear why the newspaper published the video since it had been viral on social media several days earlier. 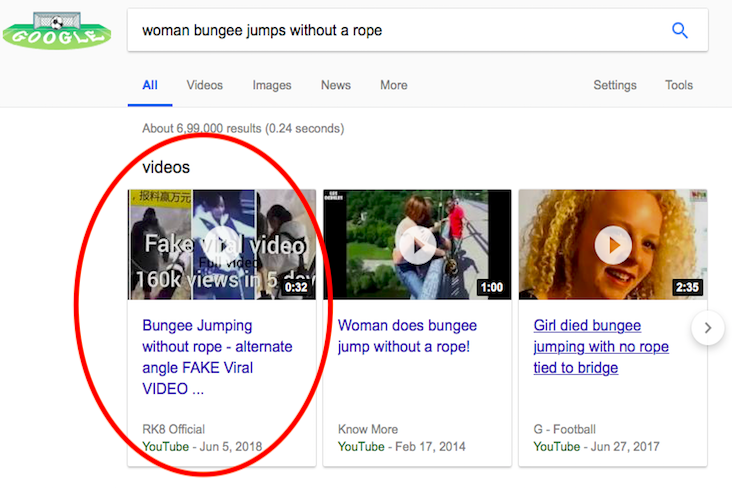 A simple Google search of the sentence “woman bungee jumps without a rope” shows that the video was debunked as early as June 5. The YouTube video below shows footage not seen in the first video where the girl flashes a victory sign to the camera and shuffles to the platform. The rope can be seen fastened to her legs as is usual with bungee jumps. A different angle of the jump captures the action after instructor lets go off her. The rope can be clearly seen in the video. The same logo can be seen on the company’s website www.bungy.co . BOOM reached out to AJ Hackett which confirmed that “the cord was well and truly attached” in the jump. BOOM was also able to find a promotional video of the Nevis Bungy site, a 134 metre jump. 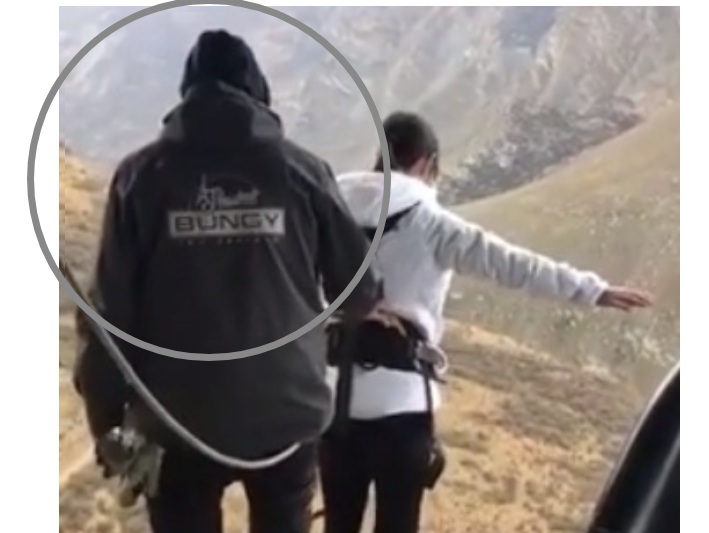 The terrain and platform match that seen in the videos above which suggest the video was taken in Queenstown New Zealand.